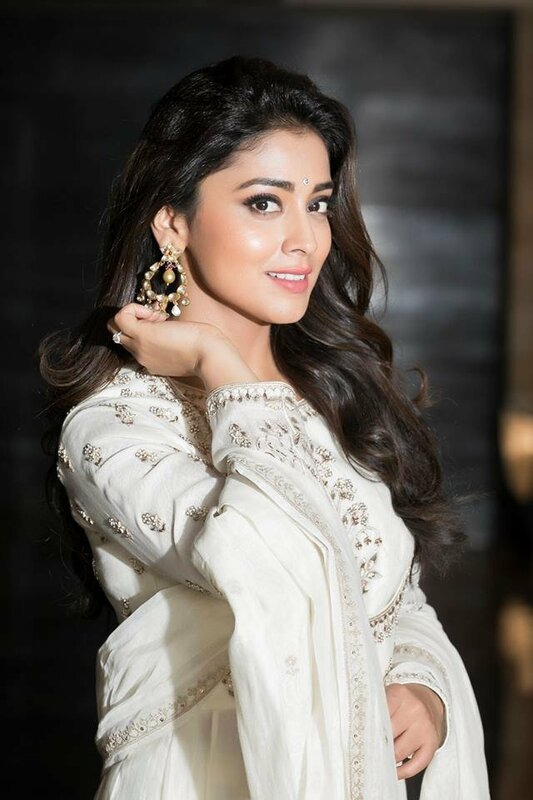 Check out the latest pics of Shriya Saran in white. 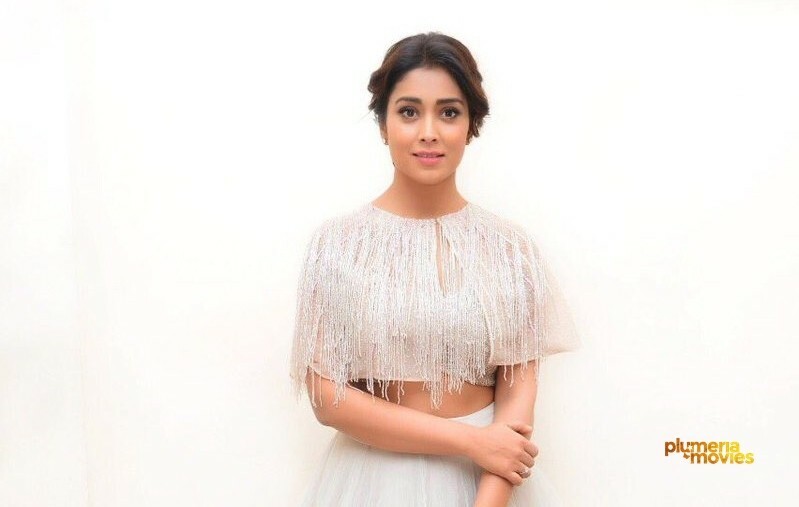 Shriya Saran is best known for her leading role in Superstar Rajinikanth starrer Sivaji – The Boss. 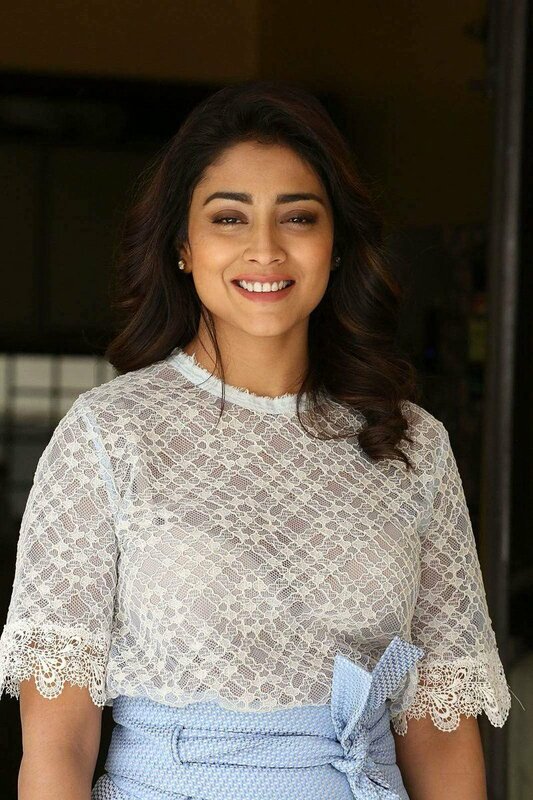 Shriya Saran is one of the very few long-standing southern actresses working today. 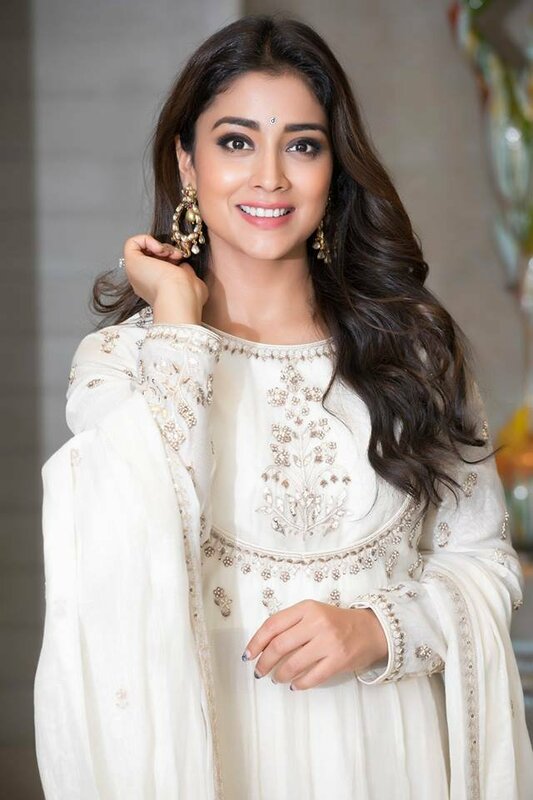 Even 13 years after her debut, the beautiful actress is grabbing some interesting big projects. This includes Naragasooran. SINGAM 3 ; Shooting Starts in December .